No matter what you read, which books you love, or what creators you follow, the one thing every fan can agree on is that COMIC BOOKS ARE GREAT. 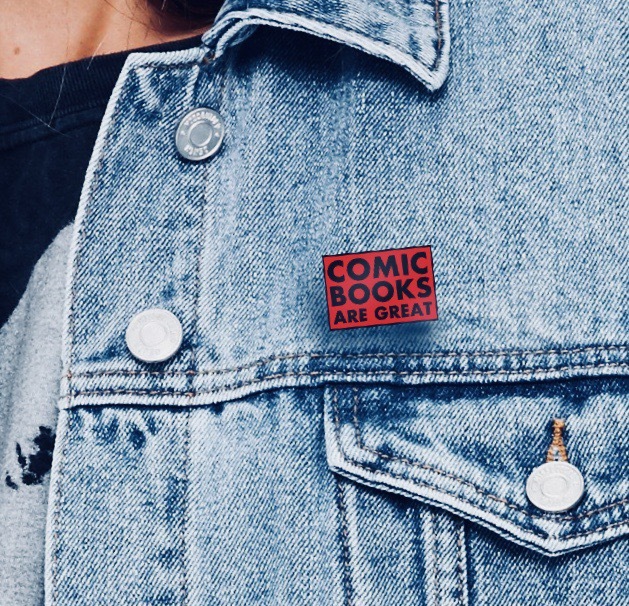 From the superheroes who have changed popular culture on the big screen, to handmade, visually inventive art objects, and personal stories in beautiful books, comics are the greatest art form in the modern world. 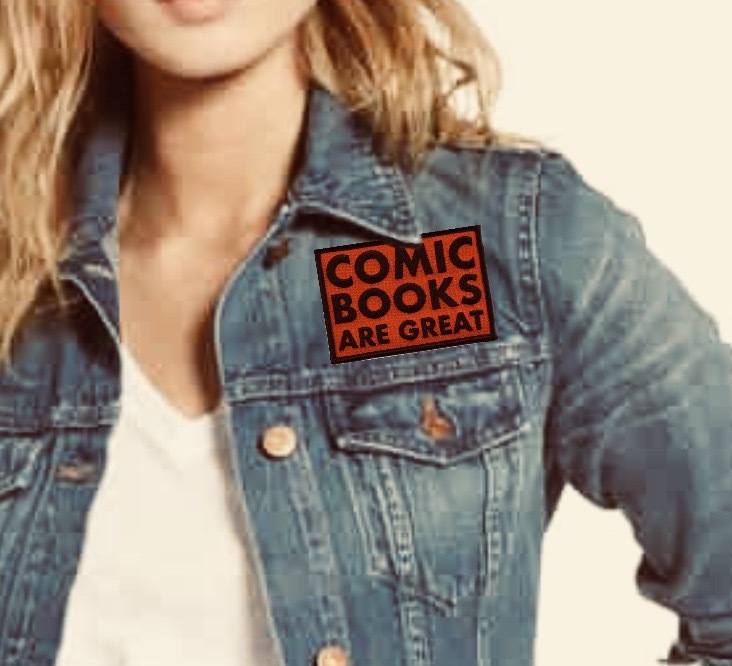 The one thing that unites us all, transcending culture, creed or personal codes, is the knowledge that our favorite hobby and art form, COMIC BOOKS are GREAT. 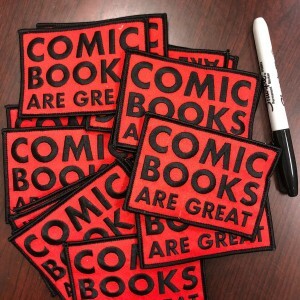 This Giving Tuesday, the CBLDF is rewarding donors with memorabilia that states this sentiment in big bold letters. Enamel Pins, Embroidered Patches, and Campfire Mugs, all designed for Giving Tuesday 2018, and only available while supplies last! When you support the CBLDF, you are helping ensure the free expression rights of Artists, Writers, Stores, Publishers, Schools, and Libraries. 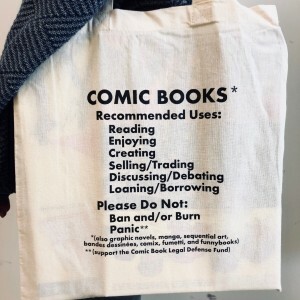 To learn more about the ongoing work of the Comic Book Legal Defense Fund, please visit http://cbldf.org/2018/11/on-the-front-lines-of-free-expression-cbldf-annual-report-2018/ for our 2018 Annual Report. To snag any of these great items, please visit https://cbldf.myshopify.com/products/giving-tuesday-2018 to donate today! 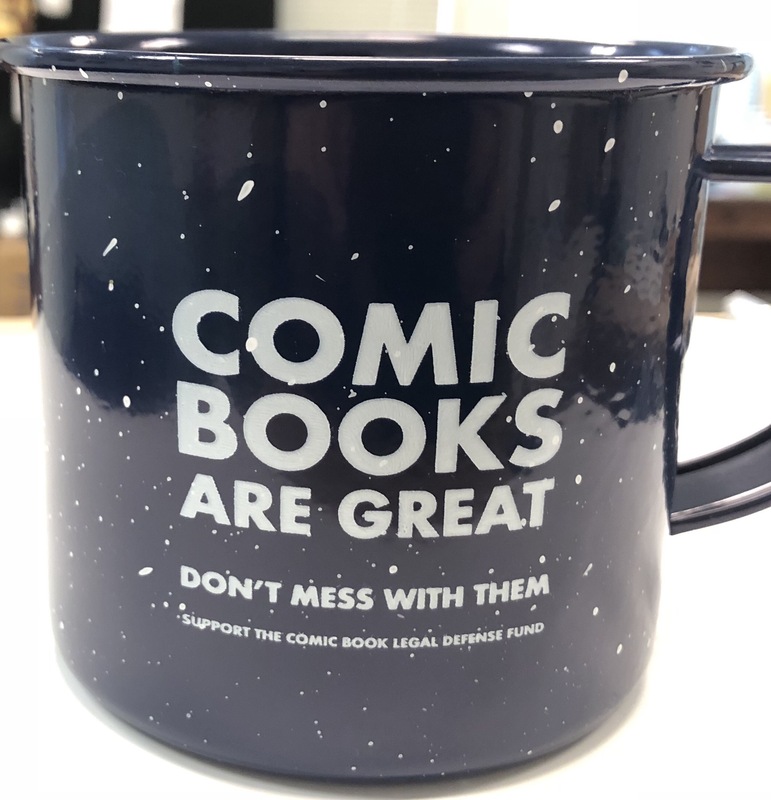 Don’t forget this time of year you can support the First Amendment by giving to Comic Book Legal Defense Fund. 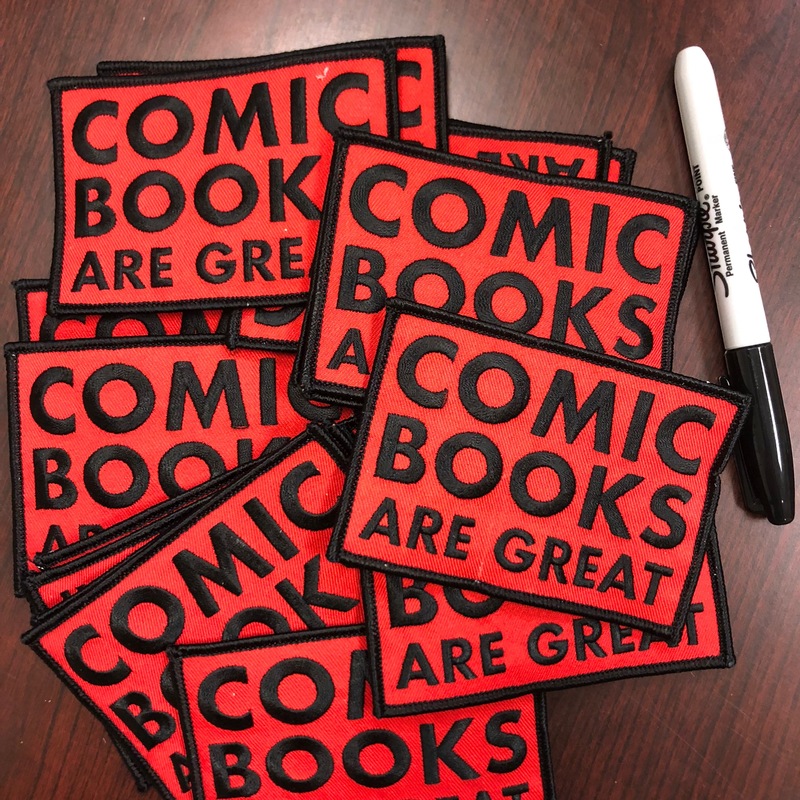 Get beautiful graphic novels by visiting the Rewards Zone, don’t miss out on personalized books by today’s top creators with CBLDF’s Spirit of Giving 2018. Or you can support the mission directly by making a donation, or becoming a member of CBLDF today!